Advanced discounted tickets now on sale. Save £££ and buy in advance. Children go FREE! Families flock each year to the show. The competitive schedule for 2019 is published and is ready for budding competitors to enter the competitions. 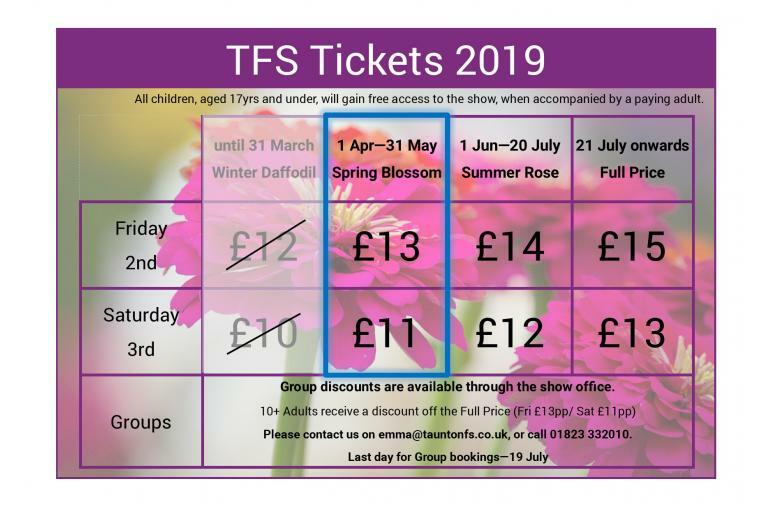 Now is a great time to become a member of Taunton Flower Show. 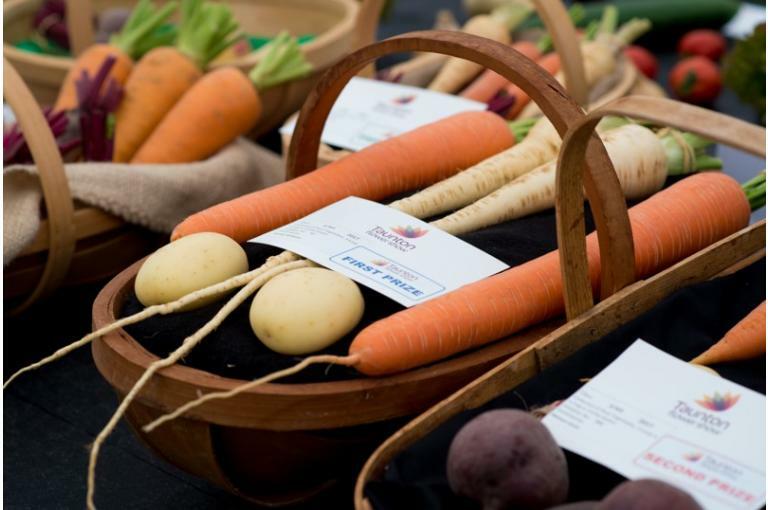 Applications for membership for this year's show closes June 30th 2019. Read on for all the benefits. Want to keep in touch with all the news on this year's show? Sign up to our email newsletter to be the first to hear as plans for 2019 unfold. 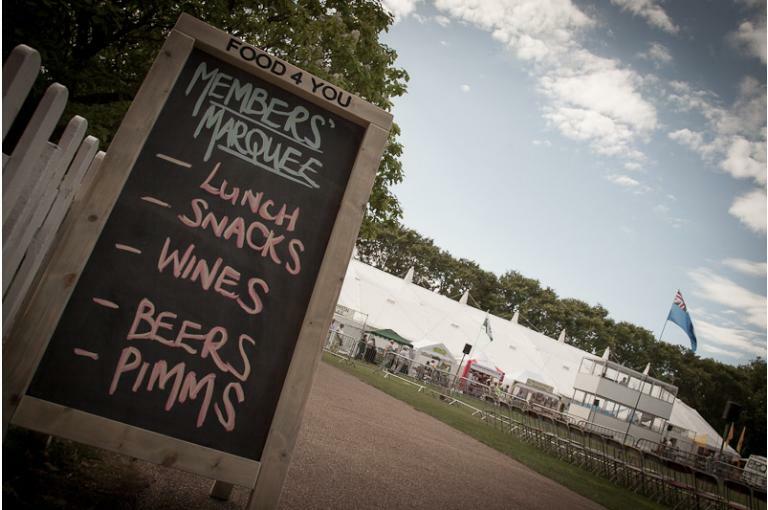 Online tickets are available to purchase online, see our ticket page for more details . 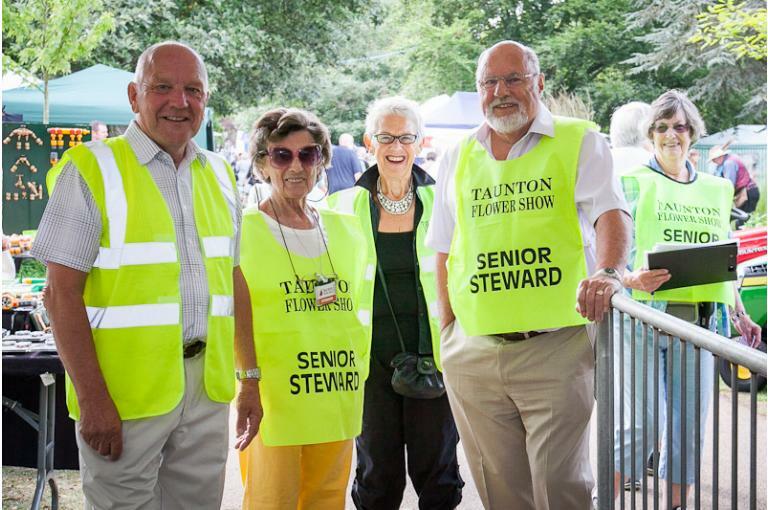 The Taunton Flower Show would not survive if it wasn't for the incredible volunteer effort many local people put in each year. Come and join one of the most contented teams in the region and help our next show run even better.